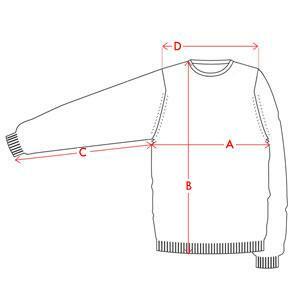 Ensuring you are kept both incredibly warm and exceedingly stylish this season, our round neck sweater is a must-have substantial layer with a touch of luxury. Expertly crafted from a blend of beautifully soft Extra Fine Merino Wool and Imperial Kashmir, Dillon comes in a relaxed fit with raglan shoulders to make it ideal to layer over t-shirts or fine knits.  The warm and smooth touch of the fibres exudes John Smedley quality. Dillon is sure to become a wardrobe favourite that can be worn with anything from a full length skirt to your favourite denim.